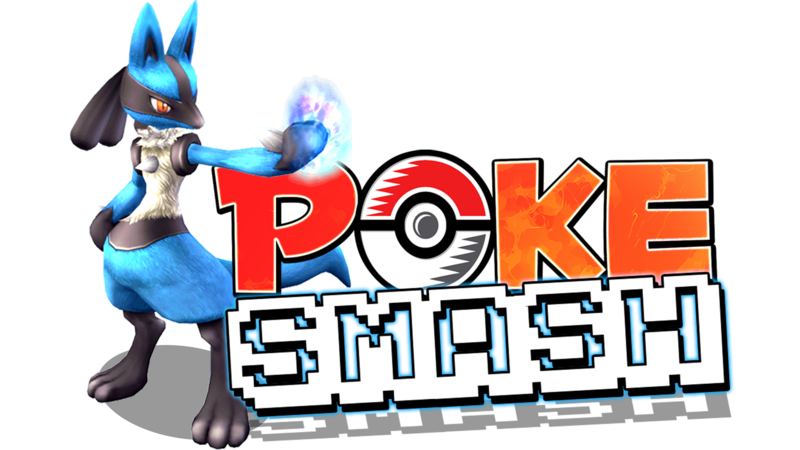 Here you will be able to donate to the PokeSmash server, and in return, receive in game gifts of your choosing. All proceeds will help develop the server to be bigger and better than ever. ♦ Be sure to enter your correct username. It is case sensitive so double check and make sure you entered it correctly. ♦ You must be online on PokeSmash in order to receive the purchased items. You must have open inventory slots for the items your purchase or else you will not receive anything. ♦ Be patient. It can take up to five minutes for orders to process. If you are online and do not receive your purchase within 15 minutes, contact an admin on the server. All donations are greatly appreciated. Thank you for all of the support!